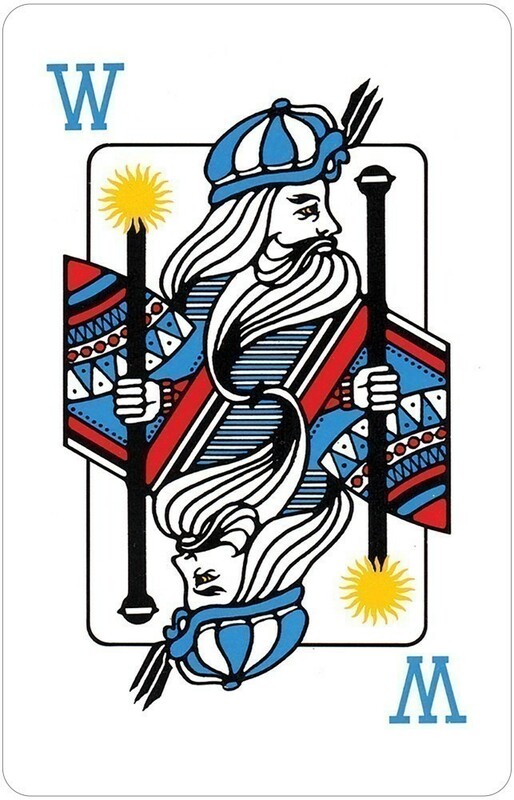 The Wizard deck is similar to a regular deck of playing cards with the addition of four Wizards and four Jesters. Jesters always lose and Wizards always win. 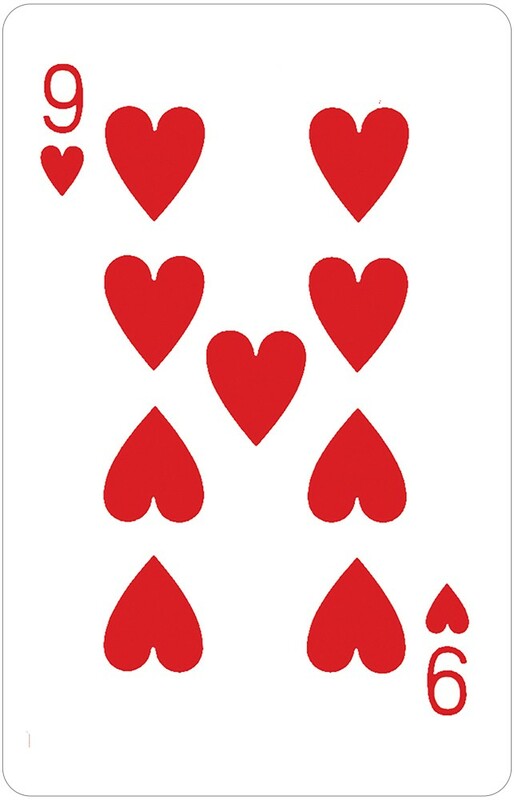 In the first round, players start out with one card. In the second round, players are deal two cards, and so on, with each round becoming more challenging. When you make your exact bid, you earn points. If you take too many or too few tricks, you lose points. The special, custom Wizard Score Sheet helps players keep track of bids and points. 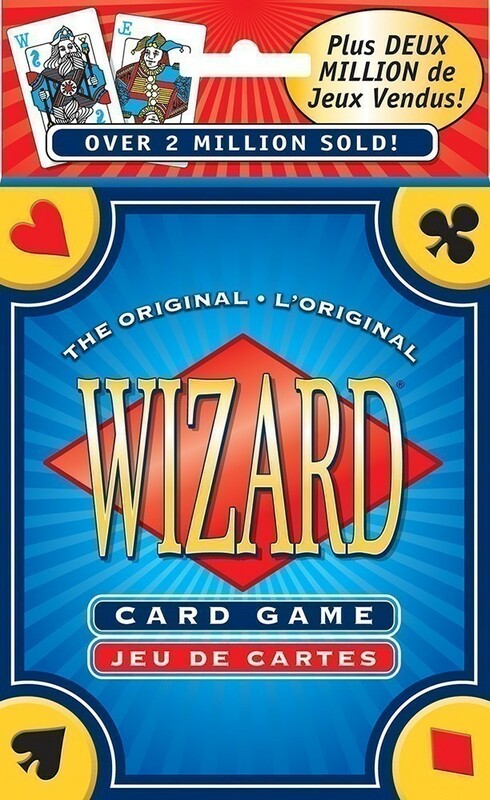 Wizard Card Game can be played with 3-6 players. Instructions are in English, French, and Spanish. 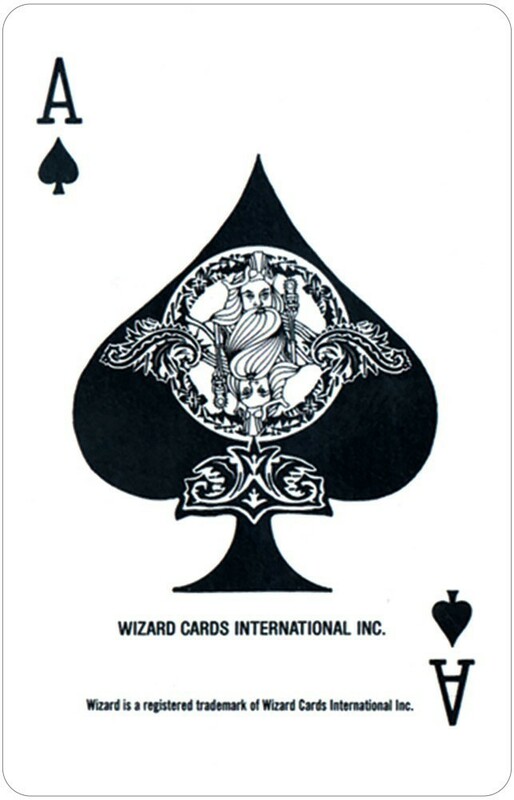 Wizard FAQs are available for download here. Box measures: 4.125" x 5.25" ; Cards measure: 2.25" x 3.5"